A mega production team-up on our latest exclusive as we present the premiere of Think About The Future. 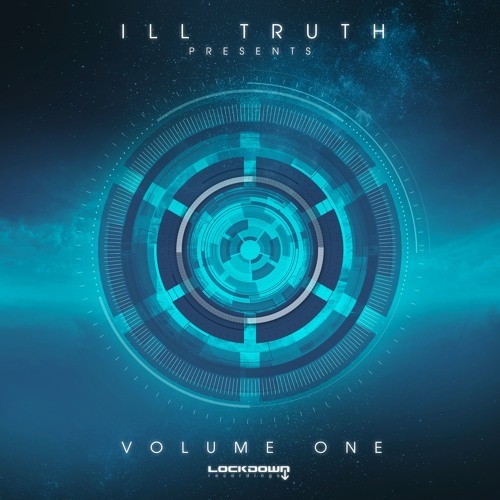 Taken from the forthcoming Ill Truth Presents Volume One LP for Lockdown Recordings, the track sees London trio Kolectiv teaming up with Bristol heads MEDIKA and Kyrist for a deep, dark slice of tech-edged D&B; seriously moody vibes on this one. Look for the album dropping Feb 26th exclusively on Beatport with other outlets coming two weeks later. 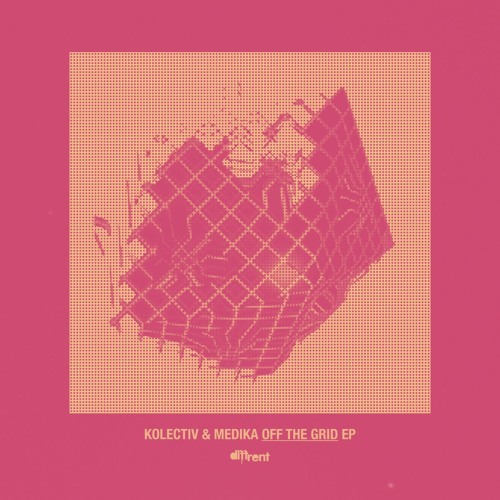 Diffrent’s latest sees a clash of underground heads as production trio Kolectiv team up with Bristol experimentalist MEDIKA for a seriously weighty slice of dark D&B. Echoes of hip-hop punctuate the heavyweight beats and bass on this system-shaking halftime beast. Badman sound! Check it out below and look for the release dropping October 6th via the Diffrent Bandcamp. We’re big fans of Nurtured Beatz here at DNB Dojo so naturally we jumped at the chance to get label co-owner Spindall on board for a mix! He’s turned in a 100% Beatz selection featuring a ton of dubs and true to the label’s ethos the selections are deep, dark and absolutely heavyweight. 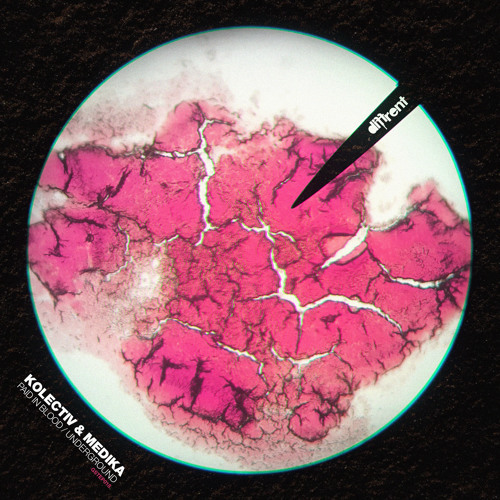 Melbourne’s Plasma Audio return with their fourth release, this time tapping London’s Kolectiv and Berlin duo Survey for the beats. The former turn in a super deep halftime number coyly titled A Bunch Of Notes – we’re thinking a bit more thought went into the arrangement than that name implies. Hints of dub and serene atmospherics collide with intricate percussion and dark, stalking bass, and the result is top class. Over on the flip we’re treated to more of Survey’s trademark gloomy, ominous, tech-edged style. The bass on this one throbs away against a grooving, tribal rhythm that’s likely informed by Berlin’s thriving techno scene; either way, this is heavyweight business. Check out the clips below and pick this one up right now from your favourite digital store. Diffrent are back with another essential release for those of you who like your D&B on the leftfield end of the spectrum. 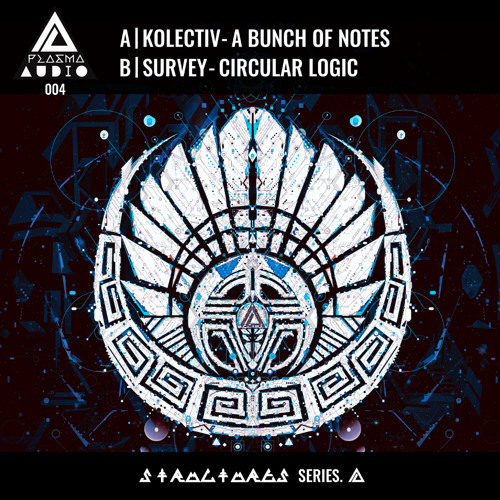 Kolectiv return to the label after their contribution to last year’s Giraffe LP with their first dedicated release and they’ve brought their A game to the table. Lead track Immortalis blends influences from hip-hop and footwork with grimey D&B bass and twisted vocals for a crisp, detailed drum workout. Make Me sees Diffrent boss Dexta join the trio for more detailed percussion edits alongside squelchy bass vibrations and a vocal cut that sounds like it was lifted from a classic rave 12″. Sleeper Cell brings some jazzy influences to the table alongside a militant kick-led beat and a dark, stabbing bassline that should provoke a few screwfaces in the dance. 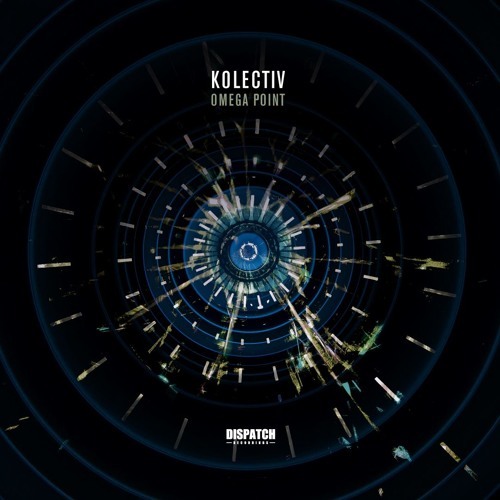 Last but not least for the digital release Kolectiv team up with Mauoq for a hard, nasty slice of dark D&B appropriately titled Killer Instinct; bleak, menacing stuff here. You can pre-order the album on CD (with two exclusive bonus tracks) from the Diffrent Store now, with discs shipping from November 10th; digital will follow on Juno from the 17th and everywhere else from the 24th. Fresh from his futuristic bass excursions for Critical’s new Binary imprint, Hyroglifics touches down on Dispatch as part of the latest release in their LTD series. Terra is all about the bass textures, with ominous pads and a solid techstep backbeat providing the framework for a hefty bass growl, powering the tune along with tons of sizzle. Tize sees Hyroglifics teaming up with Kolectiv for another slice of dark, atmospheric tech business; this time the emphasis is definitely more on the beats with the tune rolling along to a fearsome kick/snare riddim punctuated by weighty sub and all manner of additional bassline stabs. Last but by no means least, The Fear rounds off the release with another deep dark stepper. This time it’s a huge team at the controls as Kolectiv, Dexta, Maouq and Kyrist all get in on the act. Angular rhythms and more creepy pads are the order of the day here; one for the heads as much as the dancefloor, but weighty nonetheless. Check out the clips below and head over to the Dispatch Store where you can grab this now prior to full release on Monday.